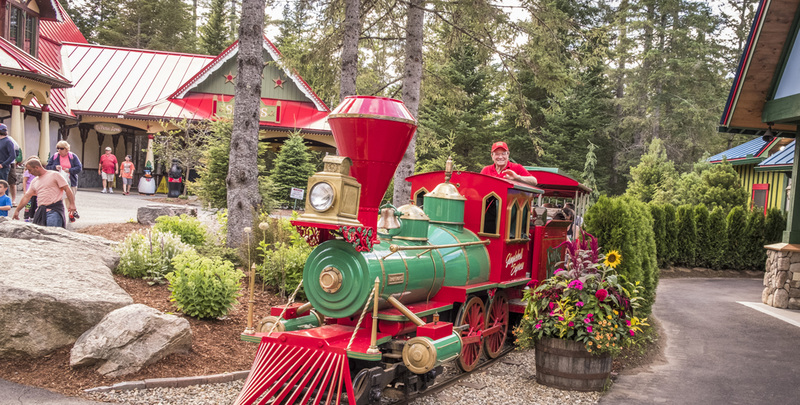 Santa’s Village is closed Tuesday, January 1, 2019 through Friday, May 24, 2019. Opening day for our 2019 season is Saturday, May 25! At Santa’s Village, we believe that everyone deserves the best rate available. That’s why we have fair and simple pricing and avoid limited offers and promotional discounts.